Poetry is everywhere! 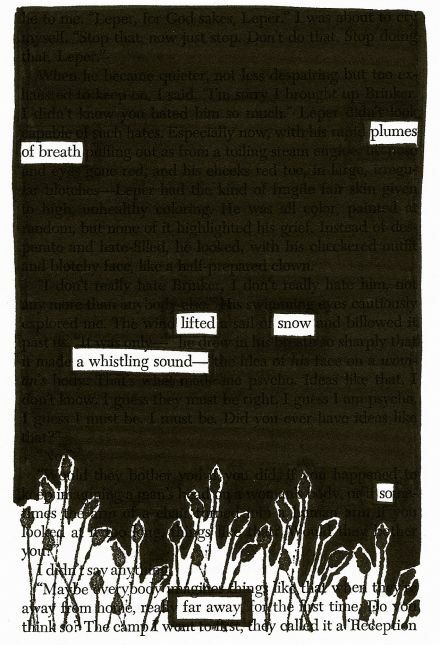 That’s the idea behind found poems, a type of poetry, according to Wikipedia, “created by taking words, phrases and sometimes whole passages from other sources and reframing them as poetry by making changes in spacing and lines, or by adding or deleting text, thus imparting new meaning.” Want to hear the results? 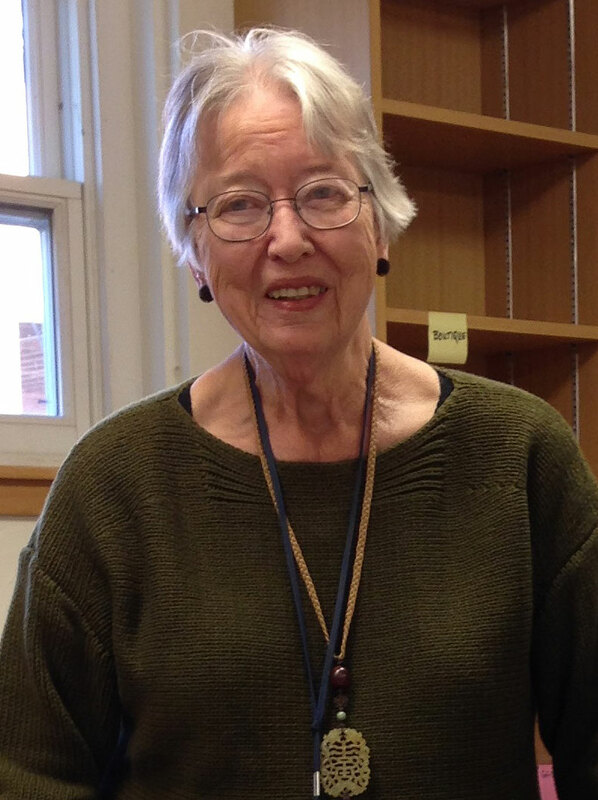 Come to the Guilford Poets Guild’s Holiday Round Table Poetry Reading on Thursday, December 14, featuring found poems by GPG members. 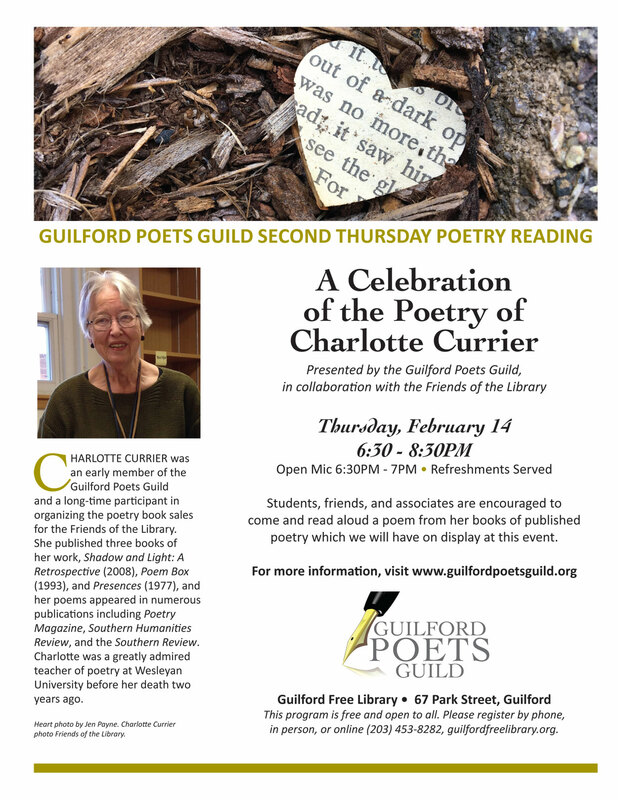 The evening, presented by the Guild and the Guilford Free Library, will be held from 6:30 – 8:30 p.m. at the library. It begins with an Open Mic from 6:30 – 7:00 p.m. Guests are asked to bring an unwrapped children’s book, new or gently used, to be donated to the Branford Community Dining Room. 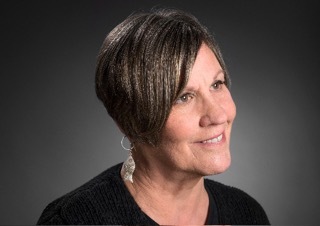 Throughout the year, the GPG works with the Guilford Library to sponsor the popular Second Thursday Poetry Series, and also coordinates readings with the Connecticut River Poets, the Florence Griswold Museum, and the Madison Art Society. Each spring, the Guild spends the day at Guilford High School reading their work and discussing the art of poetry with the students. 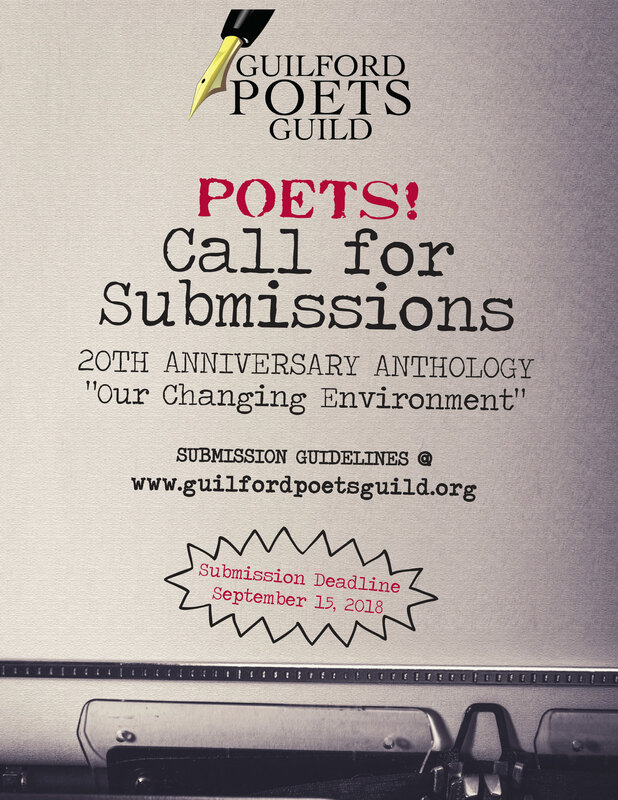 It also sponsors the annual Guilford High School Poetry Contest. Watch GPG member Norman Thomas Marshall’s presentation of “The Virginia Monologues.” These pieces come from a larger work entitled BETWEEN WARS, a testimony of Southern poor whites during the waning days of Jim Crow. It is fiction with enough autobiography to make you wonder why the presenter is not dead or in jail.